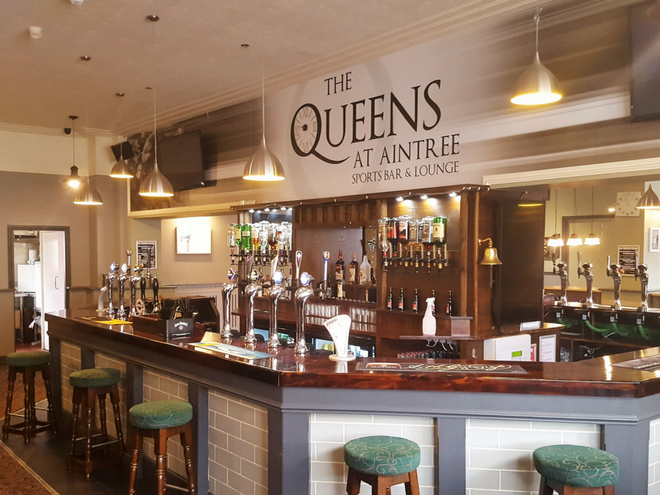 The Queens at Aintree is a contemporary pub, focused on community events a minutes’ walk from Aintree Racecourse, home of the Grand National. We boast a friendly and welcoming atmosphere and aim to bring together the whole community with great beer, awesome events and live sport! 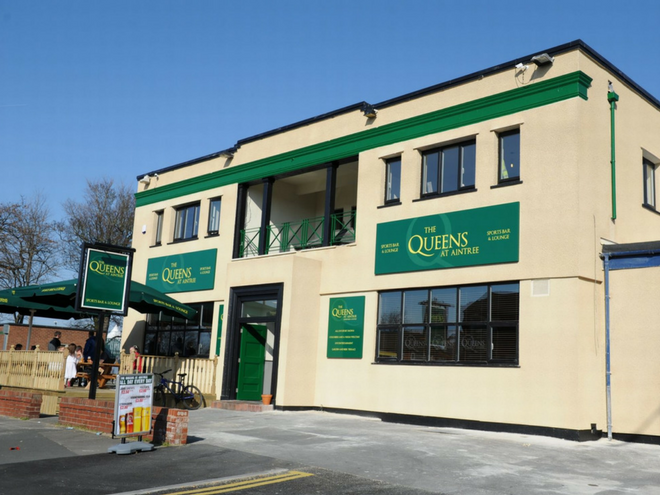 Modern and spacious, the Queens at Aintree offers a relaxed environment for all types of customers. 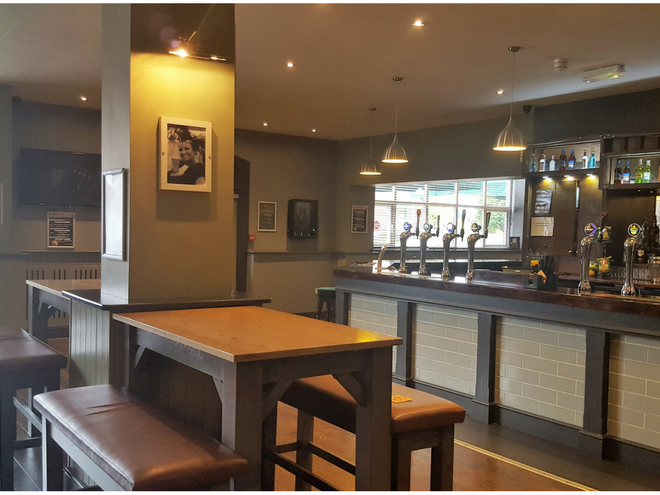 Situated in the pub are a variety of large HD tv screens showing both Sky and BT sports, enabling us to show a variety of live sports at any one time, depending on your preference or team. In addition to live sport, we host a variety of live and local bands every weekend, family fun days and have a local pool and darts team. Every April we are proud hosts of the Unofficial After Party for the three day Grand National Festival! 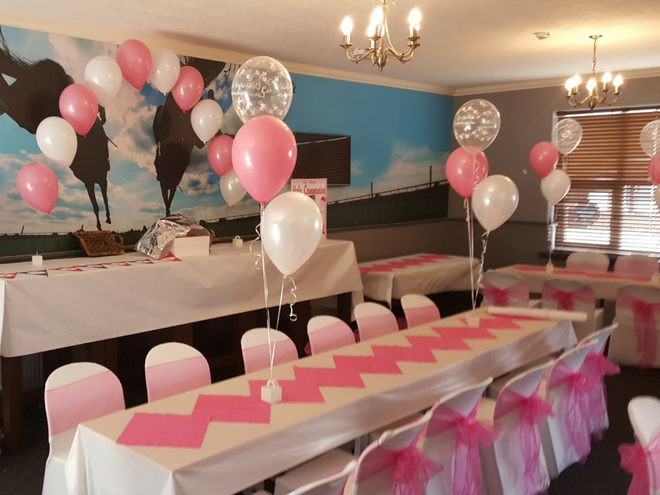 We pride ourselves on our functions and take bookings all year round for events such as birthday’s, holy communions, baby showers, christenings, parties and funerals.